Infosheet "Migration. Facts and trends in the world and in Estonia"
We live in “the age of migration” because human mobility has become one of the most emblematic contemporary phenomena. Thanks to new communication technologies and modern transportation means mobility across long distances is also easier. People look for new opportunities but also for ways to escape from countries with conflict zones, environmental disasters etc. 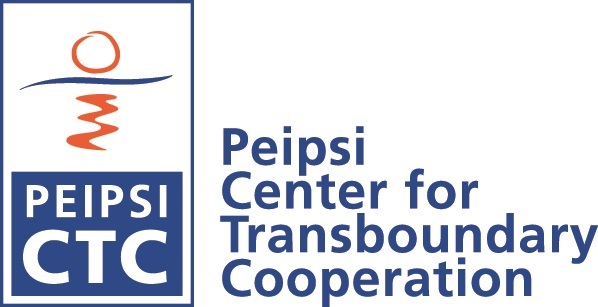 To make this complex issue more understandable, Peipsi Center for Transboundary Cooperation has published teaching material. Publication is meant for educators and teachers to give information on global trends, statistics related to refugee issues in the world and Estonia. Detailed information is given on legal issues, terminology; also links to useful materials and maps, also to organisations, working with refugees. Infosheet is worked out within our SISUMMA project both in Estonian and English (shorter version). REMEDY project seminar in Krakow to discuss the issues of awareness of totalitarian regimes among the youth and the importance of intercultural dialogue when it comes to history.